The venue: St Paul’s United Reform Church, Croham Road at junction with Croham Park Avenue. 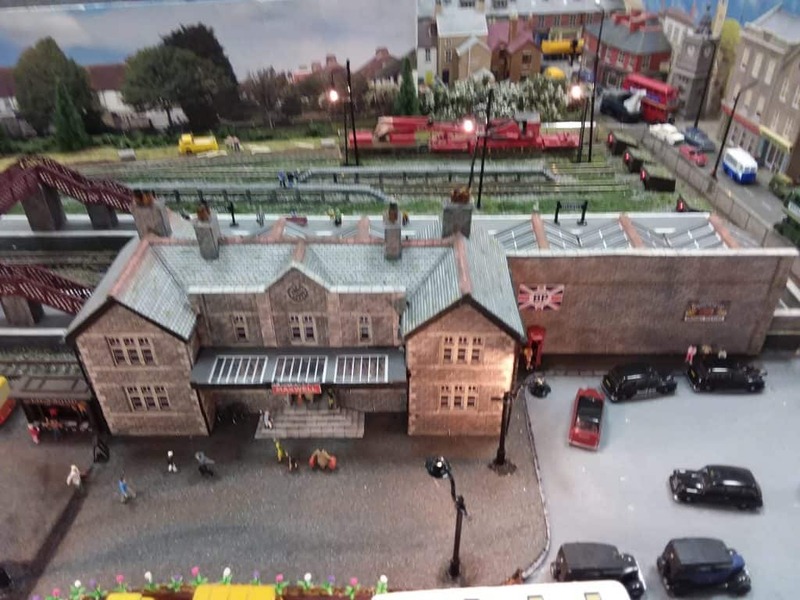 Details: Layouts built and operated by Croydon Model Railway Society & Members, Sales Stand, Refreshments. 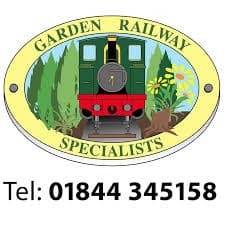 Come along and see the extensive ranges offered by Kent Garden Railways and see the award winning Maxwell layout.